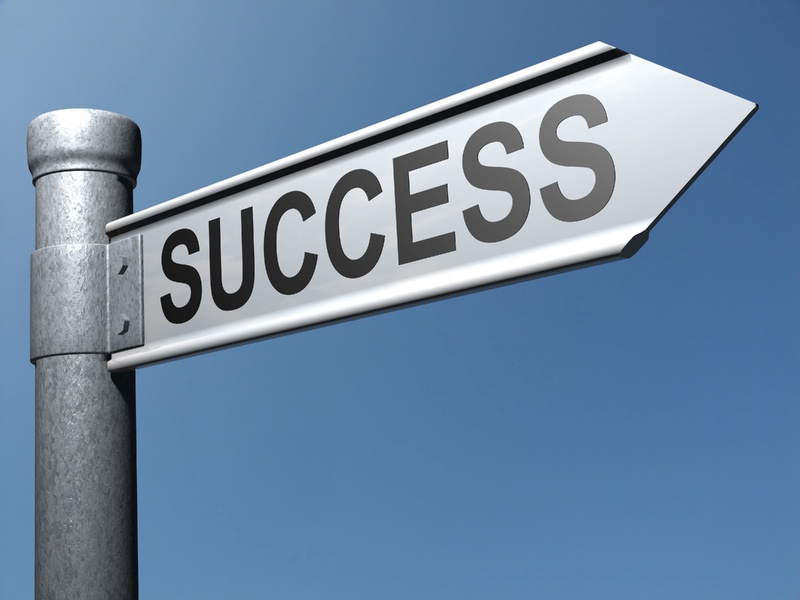 The definition of success varies from person to person. The key to success is truly dependent on what kind of business owner or entrepreneur you’re asking. If you were asked if you want to be successful, the answer is more than likely a yes, but with no explanation. Some people want bigger and better things while others want to lead a happy and fulfilling life. Regardless of your answer, maintaining a positive and friendly attitude is a key part of your business as well as beneficial on your road to success. Sadly enough, being confident is often considered a negative quality. Somewhere along the way, confidence became confused with cockiness and has given those who hold their heads up high a bad reputation. The question remains: how do you retain a confident mentality without becoming an egotistical brat? Attitude. Keeping a good, positive attitude is the only way to ensure your confidence is not mistake for cockiness. It’s hard to be considered an egomaniac if you’re friendly, kind and care about the well being of others. A positive attitude stands out in owning a business. People don’t want to deal with someone who is full of themselves or doesn’t care about their community. Keep Trying. Getting up after you fall is a great way to display your confidence in a positive way. If a product or service you offer does not sell, start over. People can relate to failing and starting over, so giving your clients the opportunity to compare themselves to you can display your humility and willingness to admit defeat. Failing is almost inevitable when running a business; it’s the people who get back up after a bad fall that are inspiring and prove their ability to run their own company. Promotion. It cannot be reiterated enough that overselling yourself or your brand is not only annoying but overbearing. An idea being shoved down your throat is not a pleasant experience. Plus, when you’re constantly talking about yourself and your business, which is one sure way to make yourself look cocky. Ask fellow entrepreneurs about their business and how it’s doing. Offer to help, especially if they’re not considered the competition. Association. ‘If you want to be a winner, hang out with winners’. This is the phrase to live by if you’re starting out as a beginning entrepreneur. Associating yourself with other successful people can offer you the chance to learn the ways their businesses have succeeded. It can open the doors for new clients, opportunities and ideas to flow in. If you’re hanging out with successful people to earn bragging rights, then you’re on your way to becoming a jerk. The measurement of success. While this does vary from person to person, knowing how success is measured in your eyes can be your motivation to prosper. Success is not measured by how much money you made last year if you’re a crappy person. Of course you want to make money but the idea of owning a business is to create another alternative for your clients. It’s a way for you to change the world through your own ideas. Assumptions. Resorting to assumptions can backfire faster than you may have ever imagined. Don’t assume that someone is unable to help you or purchase your services or products. Unless you’re extremely familiar with their personal history, assuming they can’t help you get ahead is only going to hurt you, especially if they do get ahead. You’re not better than the next person even if you are more successful or have made a bigger profit. Everyone you meet has come into your path for a reason. Get insight into their lives; they may have ideas available that is just what your business needs. Success is one of those words that people want to see in your business. Regardless of the profit your business has made in the past; if your clients and audience see you as a cocky jerk, they may abandon ship before even stepping on board. Our FREE subscription can offer special podcasts, articles and more to help you startup your own business!